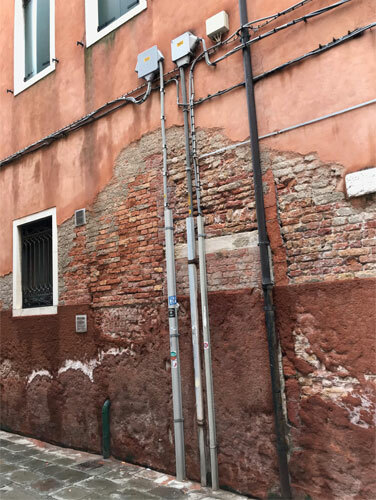 The gradual ingress of water through concrete or brick, known as rising damp, carries with it, corrosive salts and minerals. 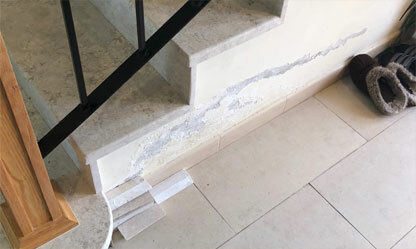 CIW are specialists at rising damp and salt reduction, utilising a proven, non-invasive process extract salts and protect your structure from further corrosion. 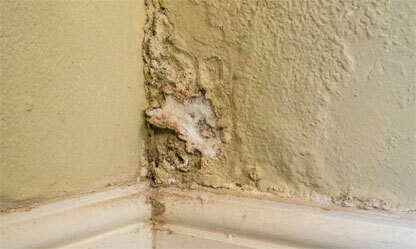 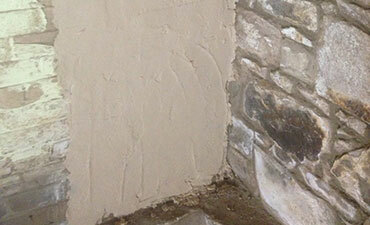 Want a quote to fix rising damp? 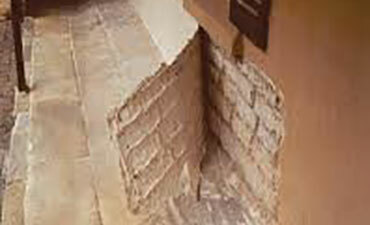 For a quote to resolve rising damp issues, simply call our specialists on 1300 885 370 or contact us via the form below.